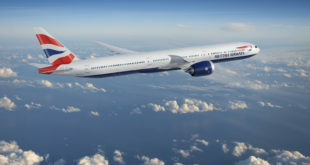 The Boeing 767 was developed in the 1970’s along with the 757 and first flew in 1981. The aircraft would prove to be a very successful model for the American airframer with over 1100 having been produced and orders still pending for the freighter and military versions of the aircraft. 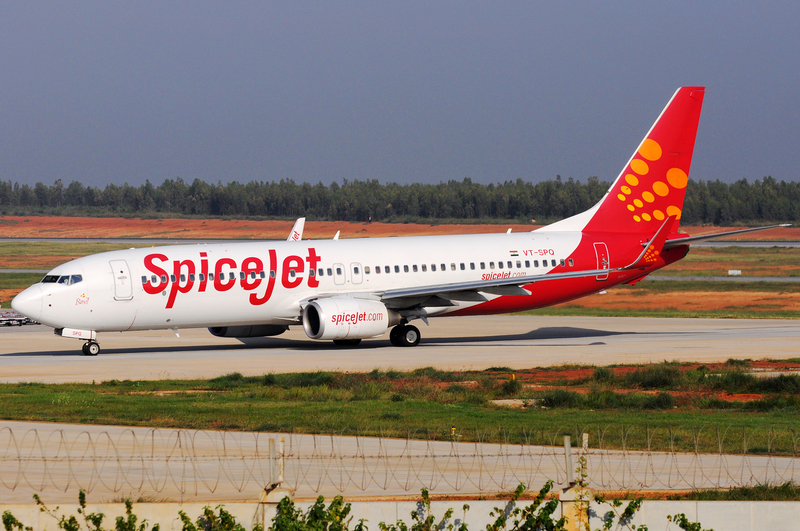 Unfortunately the 767 is not a commonly seen aircraft in India especially in Bangalore. 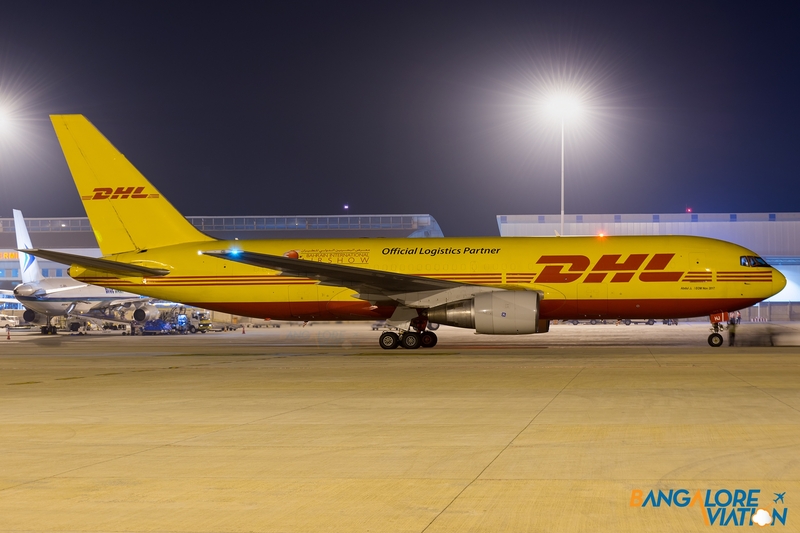 A couple of weeks back while we were on the airside at Bangalore airport, we were very lucky to come across a DHL International Boeing 767 freighter at the airport. The aircraft was A9C-DHJ a 33 year old 767 having been delivered to All Nippon Airways in October 1985. 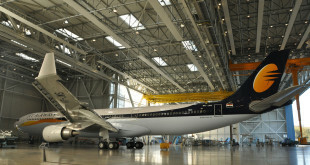 The aircraft served as a passenger airliner till 2003 following which it was converted to a 767-200(PC) for cargo operations with Airborne Express. 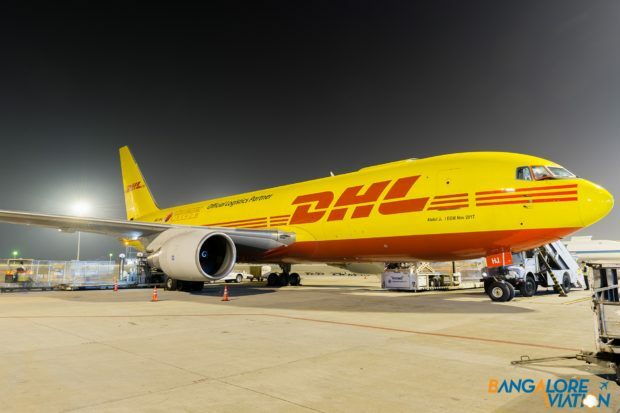 It was converted to a 767-200(BDSF) Bedek Special Freighter – which included adding a upper cargo door in 2011. 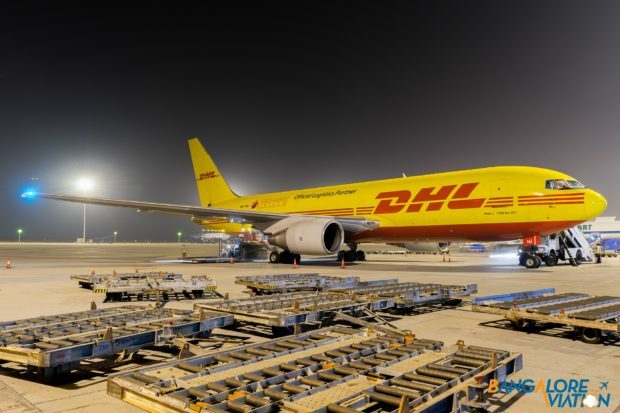 The aircraft began operating for DHL International out of Bahrain in October 2015. 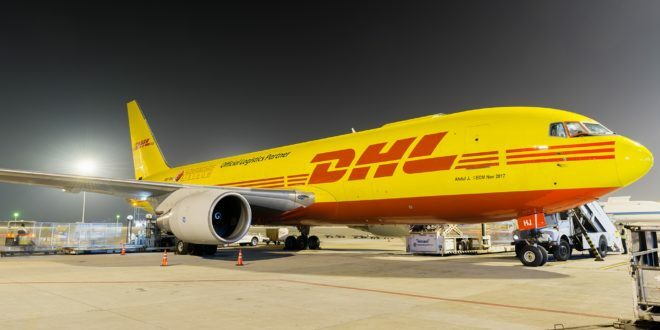 DHL International Boeing 767-200(BDSF) A9C-DHJ. The aircraft after pushback, starting up for it’s flight back to Bahrain. This was only the second 767, I have seen at Bangalore Airport. 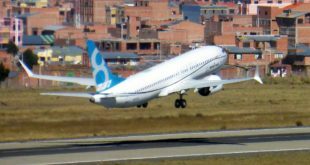 The last time I saw a 767 at Bangalore was back in 2012 – a 767-200ER of the now defunct Transaero Airlines. Transaero Airlines Boeing 767-200ER EI-DBW.